This Easy Sausage Casserole Recipe will be the perfect weeknight meal for your family. Filled with browned andouille sausage, rice, cream of chicken soup, and topped with pepper jack cheese. 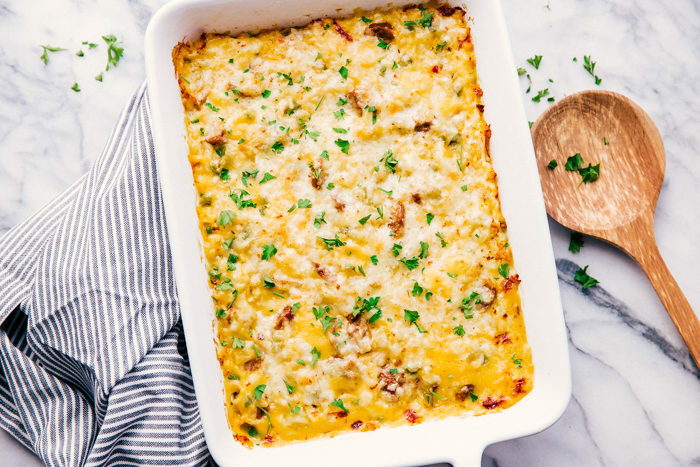 Casseroles are the perfect weeknight family meals. 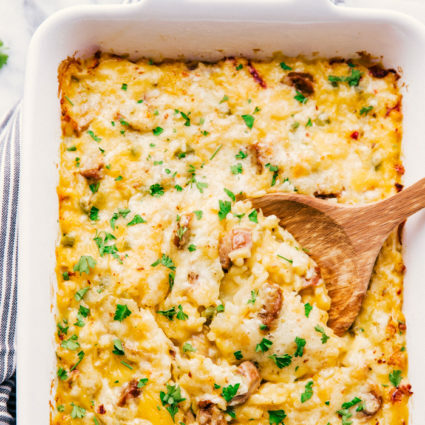 This Tuna Noodle Casserole or Baked Ham and Cheese Pasta Casserole, are two amazing meals that will get your taste bud going that your family will love. 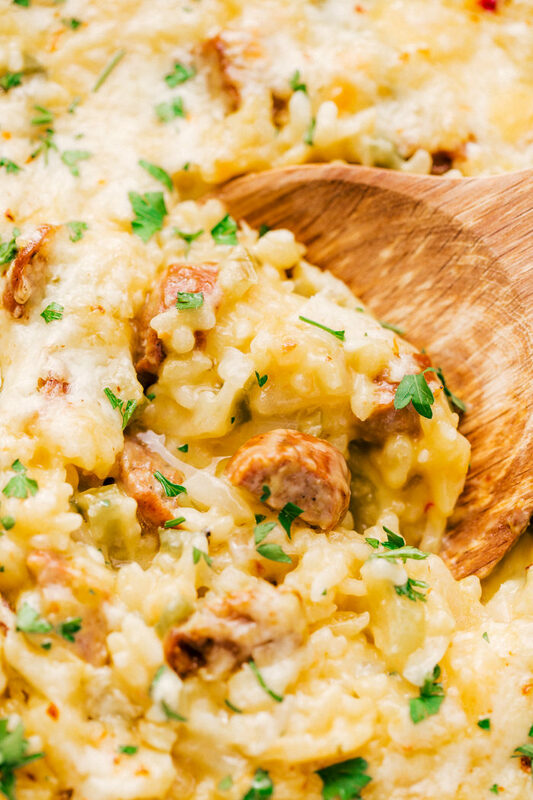 This sausage casserole recipe is a delicious combination of cheese, rice and sausage all cooked together to make a simply sensational family meal. 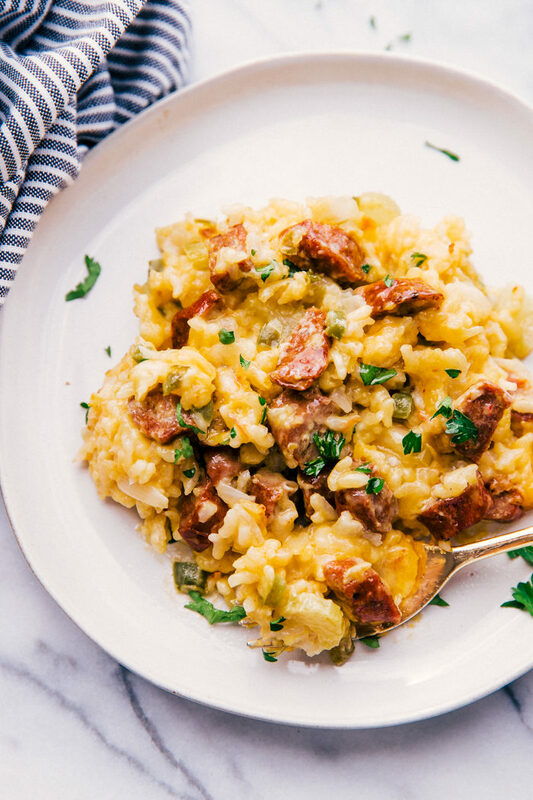 You don’t have to worry about cooking the rice first, just add it uncooked right into the casserole, and I love using andouille sausage because it adds so much flavor. 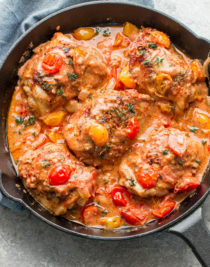 This is not your typical boring casserole, all the flavors make each bite creamy and bold that your family will love. Casseroles are a huge time savor when it comes to cooking for your family or large amounts of people. 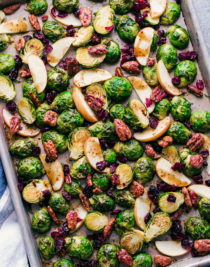 They have so much in them that a simple side such as Garlic Parmesan Roasted Brussels Sprouts, or Easy homemade biscuits is all you will need to serve along side this sausage and rice casserole. 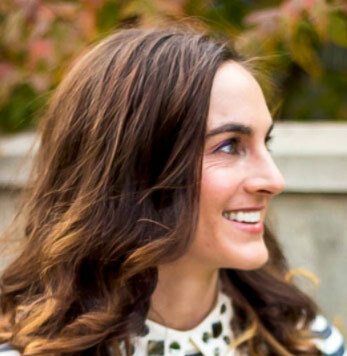 Typically a casserole refers to the type of dish you are using. Casseroles are made in deep dishes that can be placed in the oven and also used to serve from. 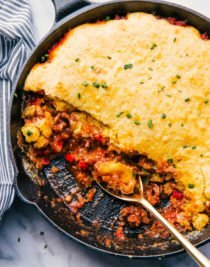 A casserole is made by combining vegetables, meats, pasta, rice, potatoes, and other starches that compliment each other to create a meal. Casseroles are often thought of as the ultimate comfort food. 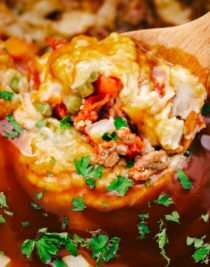 How to make a casserole? Preheat oven to proper temperature. Combine all ingredients needed for the casserole in a large bowl. Using a deep casserole, oven safe dish transfer your casserole ingredients to the dish and depending on the recipe you may need to cover the casserole for the entire cooking time, only partially, or perhaps not at all. 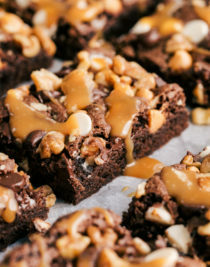 Bake for given time on recipe and serve right from the casserole dish. This sausage rice casserole needs to be covered for the majority of the cook time, but you will remove the foil cover to add the cheese and return to the oven uncovered to cook a few more minutes. How do I make a sausage casserole? In a large skillet over medium high heat brown sausage, about 5 minutes. 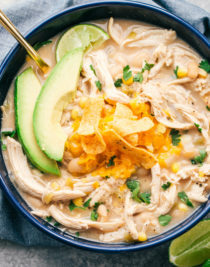 Add in jalapeno, onions, celery, uncooked rice, garlic, cream of chicken and cream of celery soup, garlic salt, pepper, onion powder, and 1 can of water. Mix to combine. 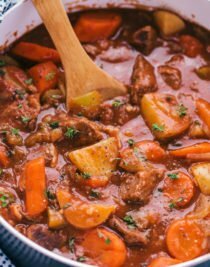 Can sausage casserole be frozen? Yes, after cooking to save any leftovers you can freeze this sausage casserole. Make sure to put it in an airtight, freezer safe container or zip lock back. Label the sausage casserole so you know when you put it into the freezer. 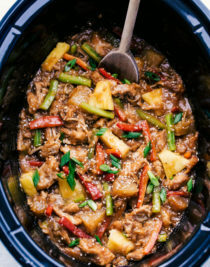 So wether you are cooking for your family or going to a potluck this sausage casserole recipe will be the perfect addition to your dinner menu. Looking for sides that go with sausage casserole?